Our work is at the interface of material, biology and medicine. We are interested in ophthalmic applications of biomaterials and new drug delivery approaches. ​we take inspiration from nature to engineer nanomaterials with the potential for intracellular delivery. 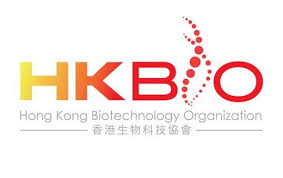 Ghodsieh and Jianhui attended first Controlled Release meeting in Asia held in Singapore, Biopolise.